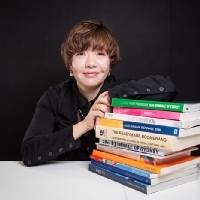 Mami Kataoka, Chief Curator of Mori Art Museum Tokyo, is the first curator from Asia to be appointed as Artistic Director of the Biennale of Sydney. 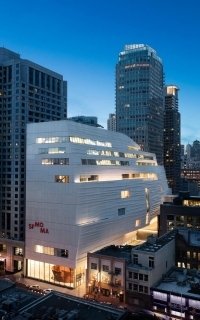 After being closed for three years of expansion, SFMOMA (San Francisco Museum of Modern Art ) reopened on 14 May as largest museum of its kind in the U.S., with a total gallery space exceeding that of the other more famous MOMA New York, and photography galleries bigger than the monumental Getty in Los Angeles. All of UK’s publicly owned art to go online - the largest UK public collection with works on paper from 3,000 museums and other art collections including the British Museum, the Victoria and Albert Museum and Tate. 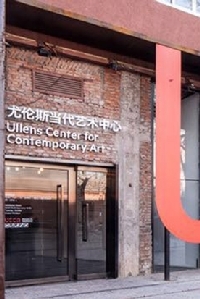 After the Swedish Lars Nittve, the Spanish Vicente Todoli, and the Belgian Chris Dercon, Tate Mordern chose a well known insider Frances Morris to become the fourth director.